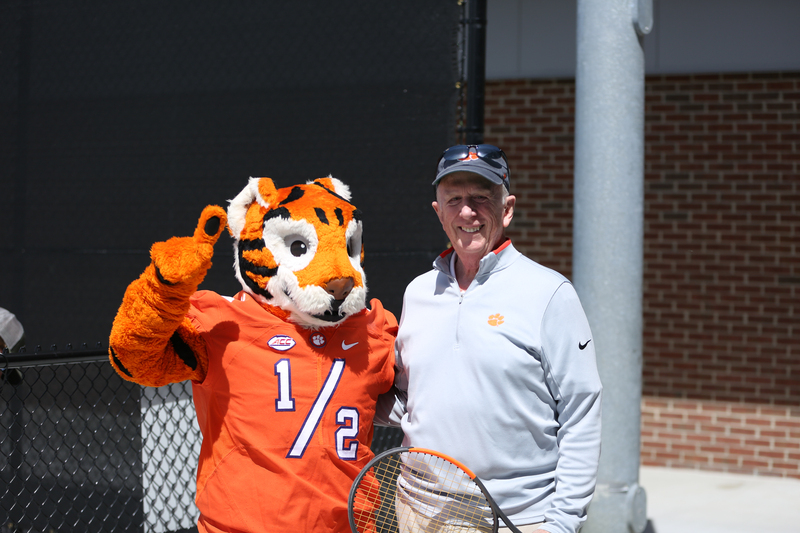 Thank you to Mr. David Wilkins, our honorary First Serve 🐅! Mr. Wilkins is a former tennis player who claimed the ACC doubles title in 1966 and a singles title in 1967 while serving as team captain. Wilkins graduated from Clemson in 1968 with a degree in history. 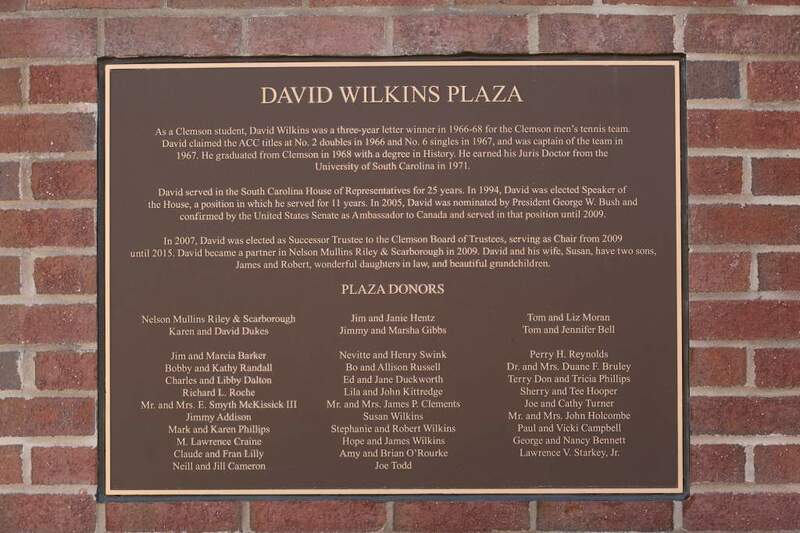 He served in the South Carolina House of Representatives for 25 years and was Speaker of the House for 11 of those years. 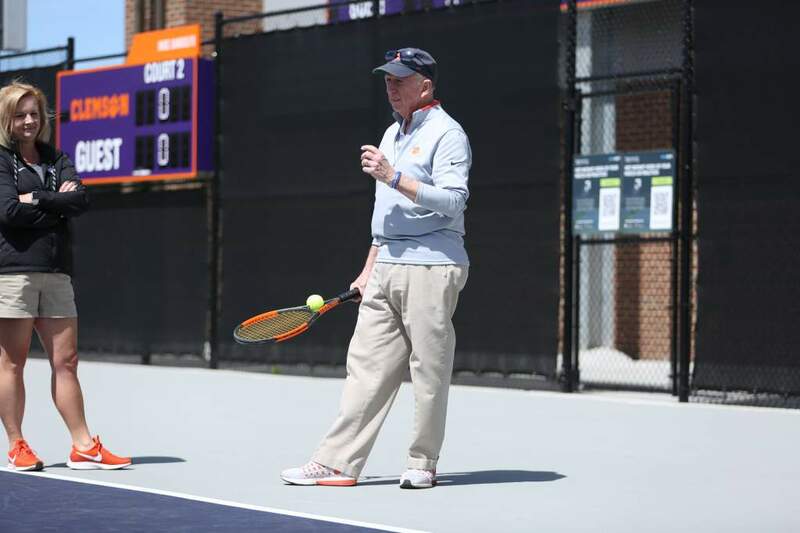 In 2005, he was nominated by President George W. Bush to serve as ambassador to Canada, a position he held until 2009. 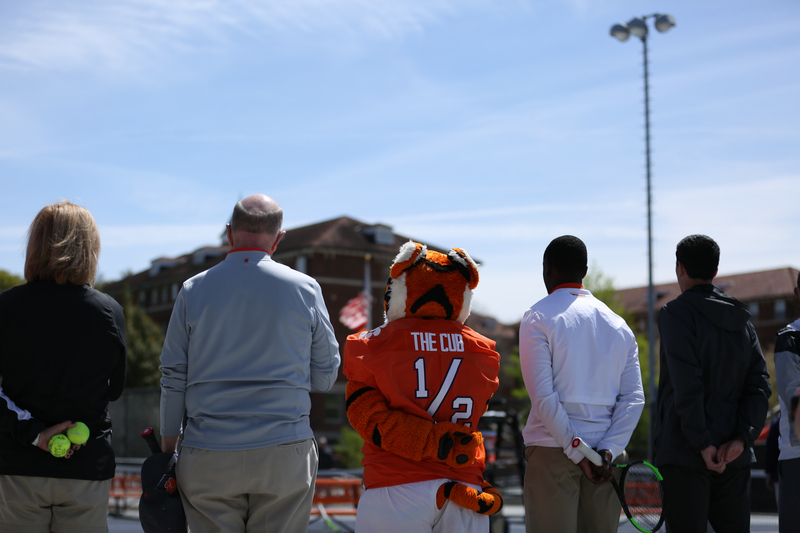 He served nine years on the Clemson Board of Trustees and was Chair of the Board from 2009 to 2015. 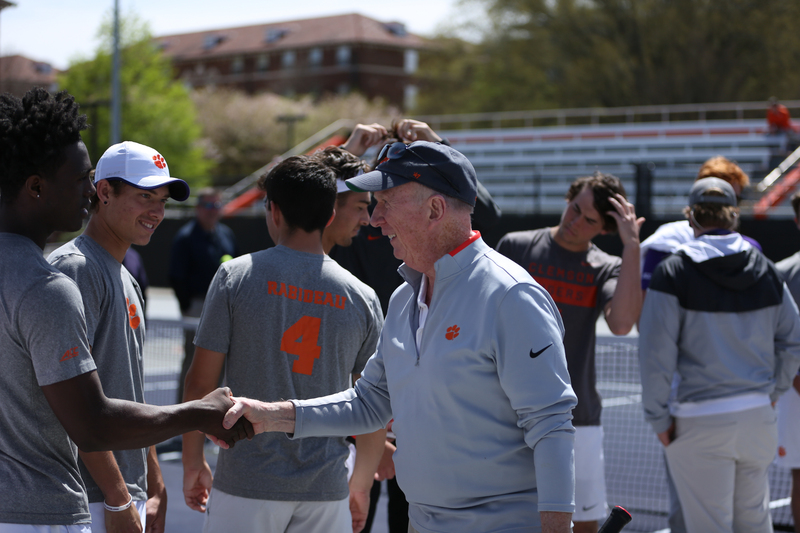 The entrance plaza to the Duckworth Family Tennis Facility is named in his honor. 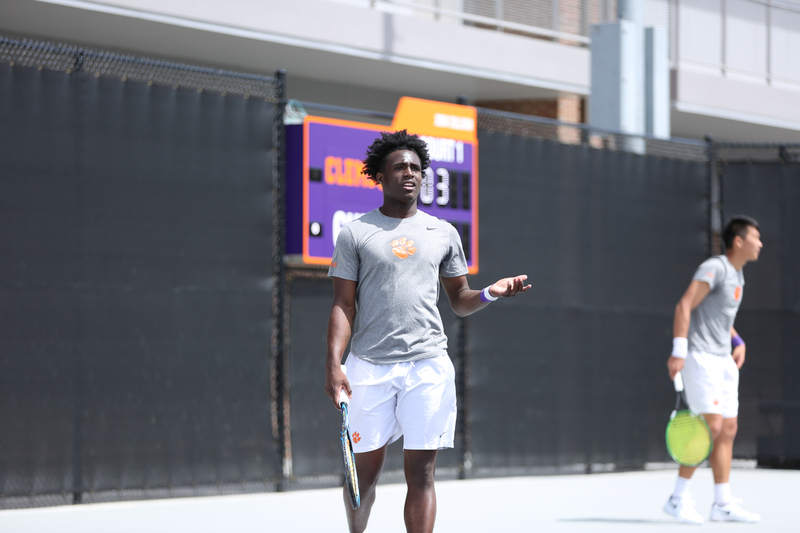 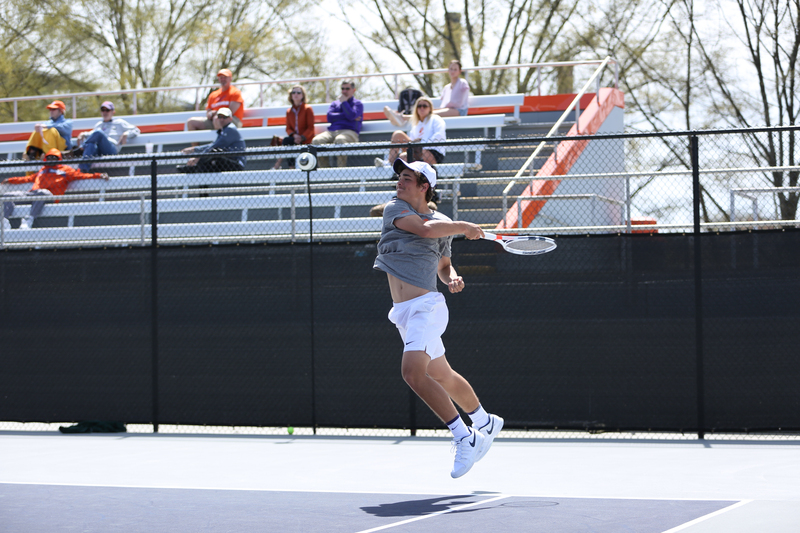 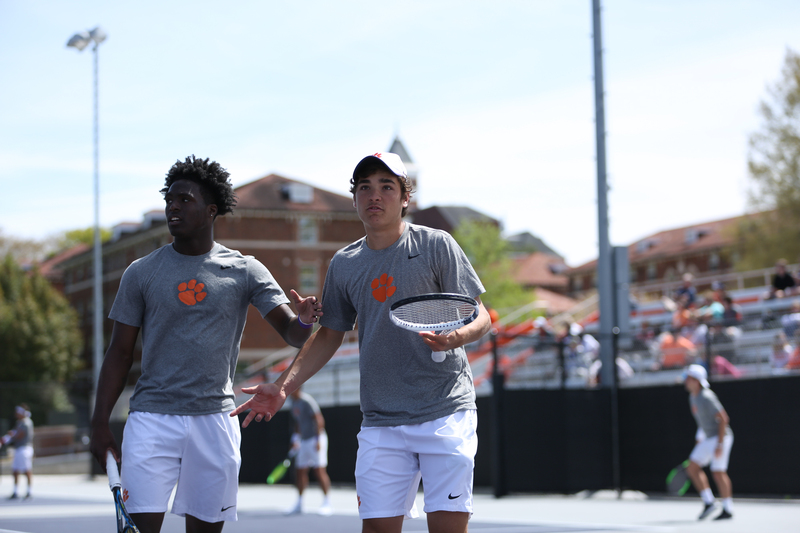 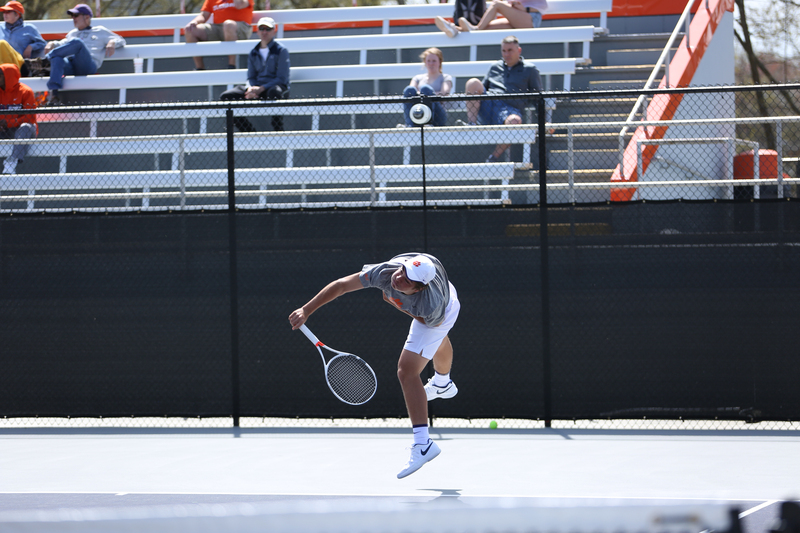 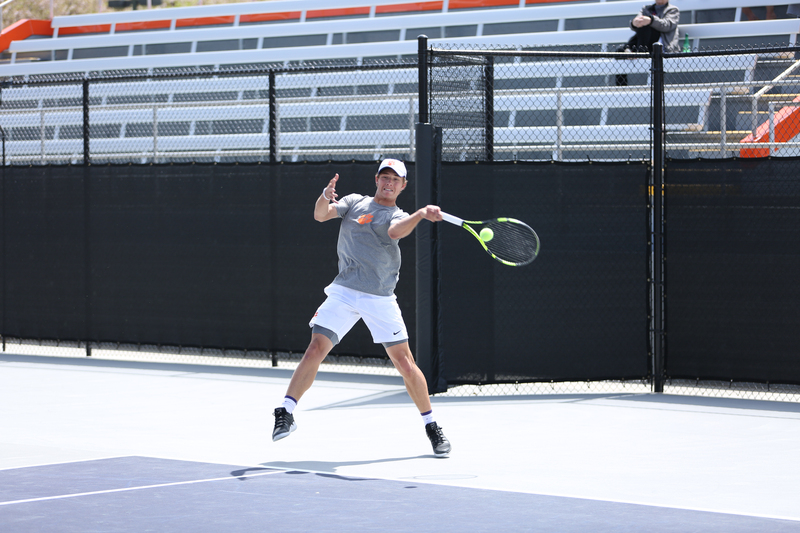 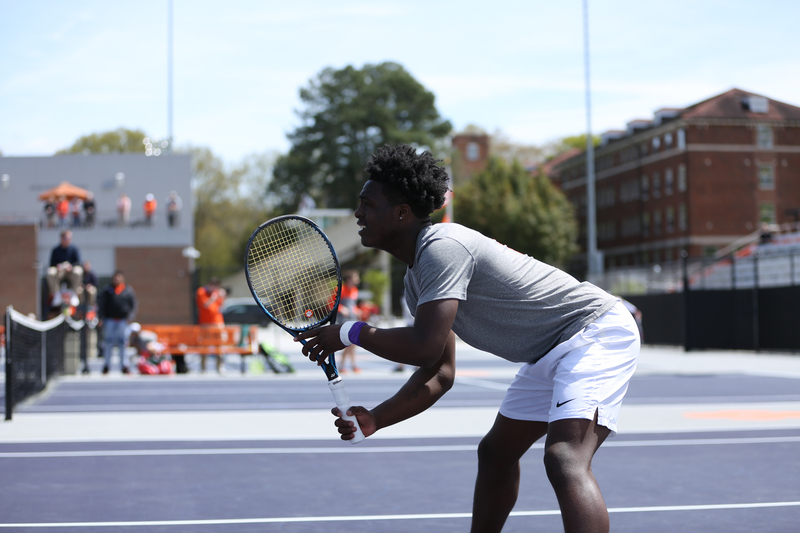 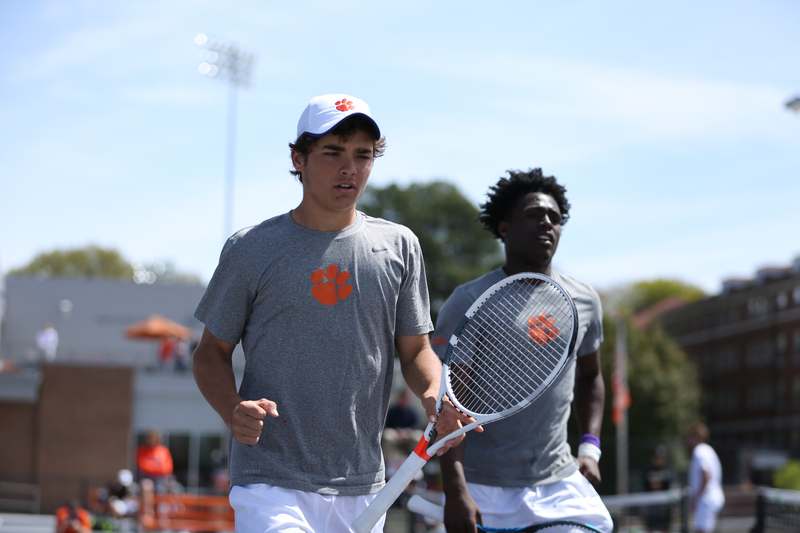 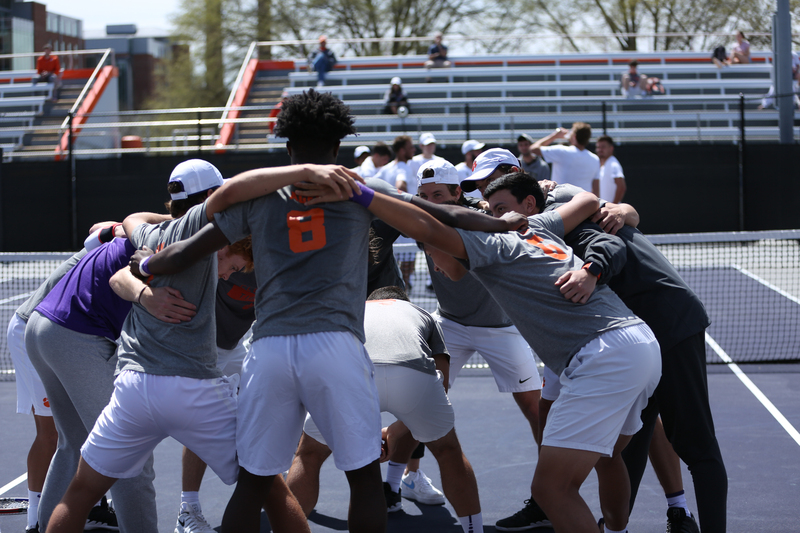 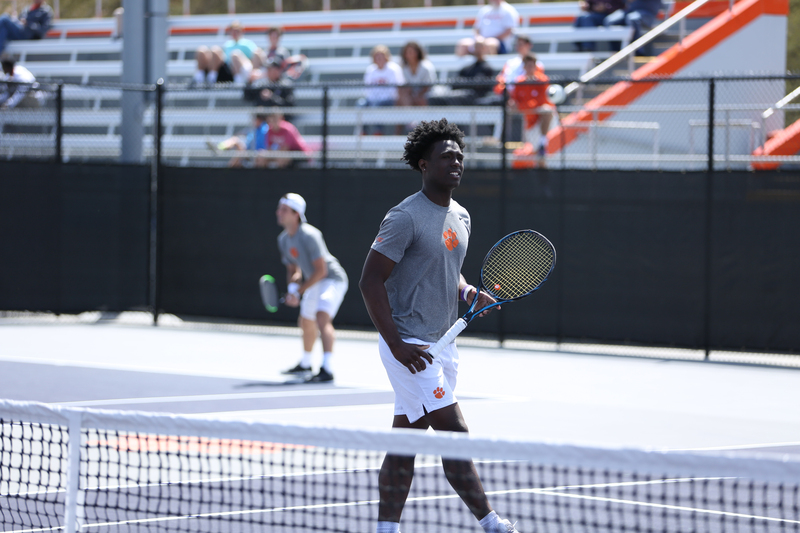 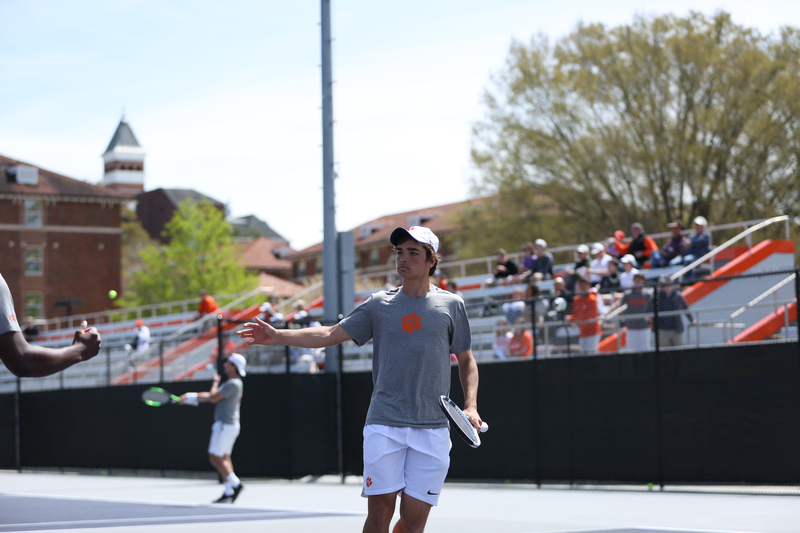 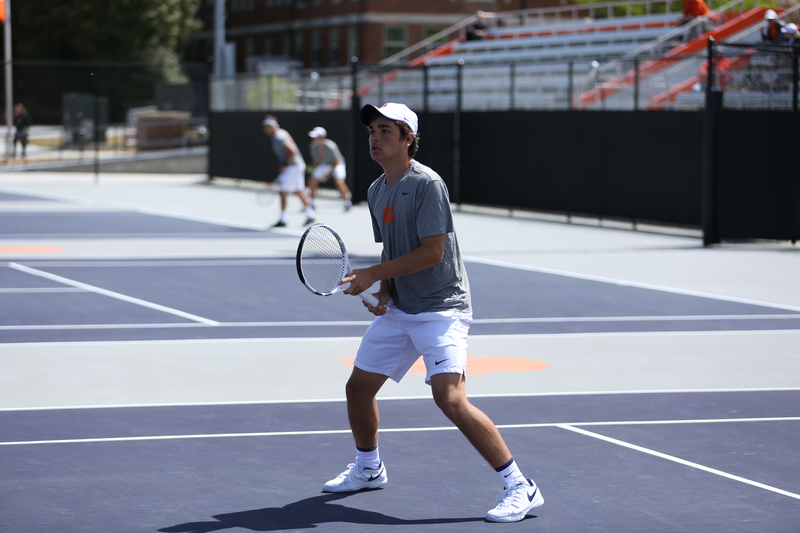 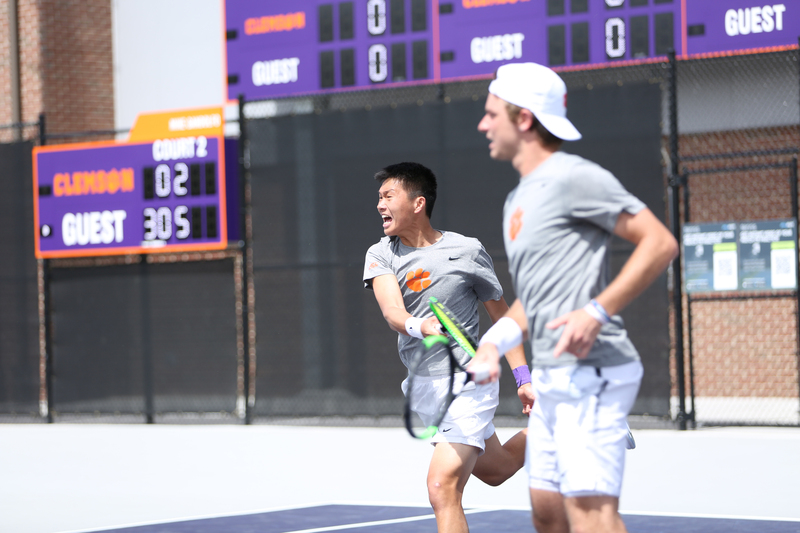 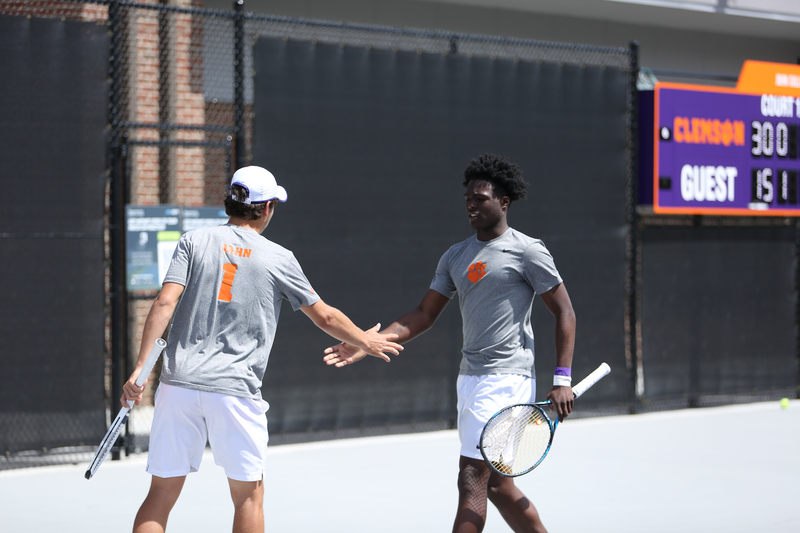 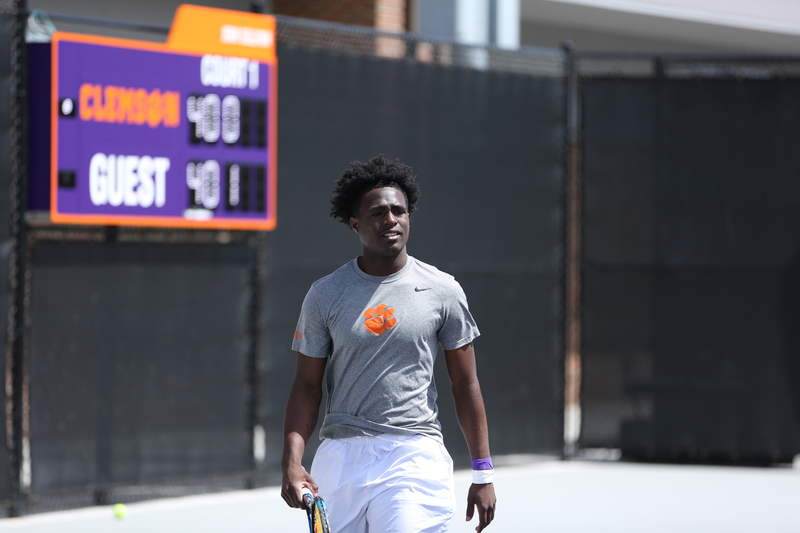 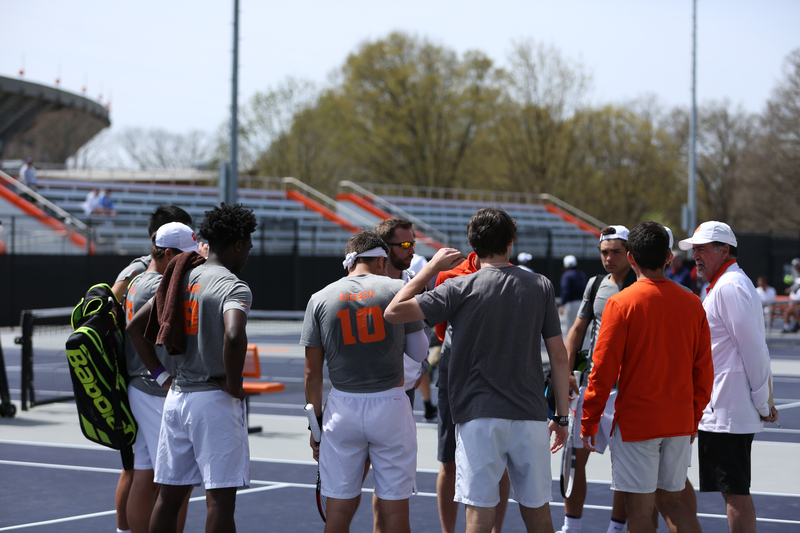 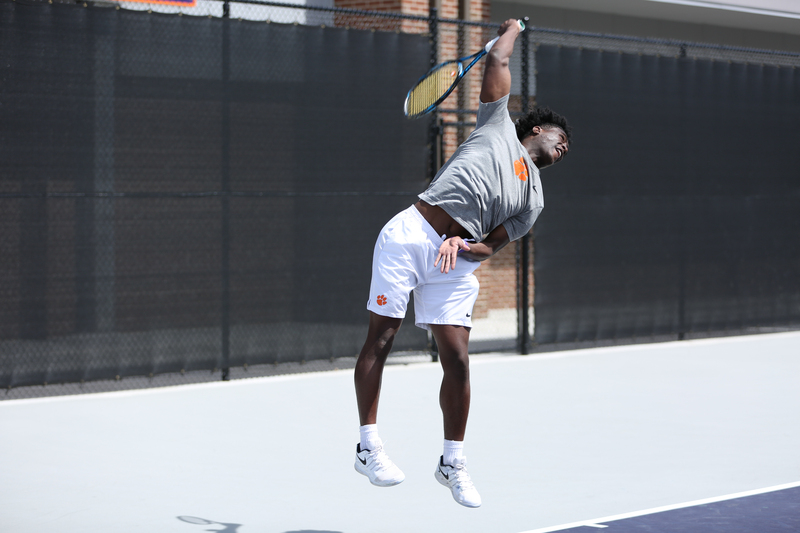 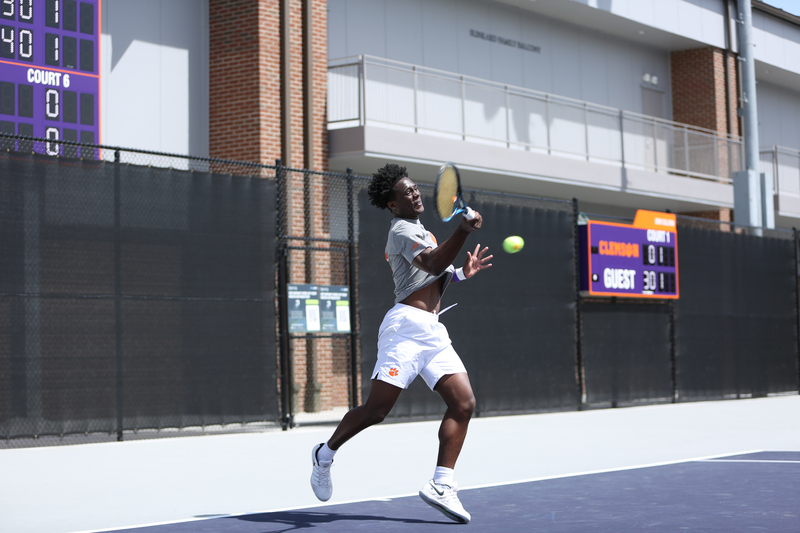 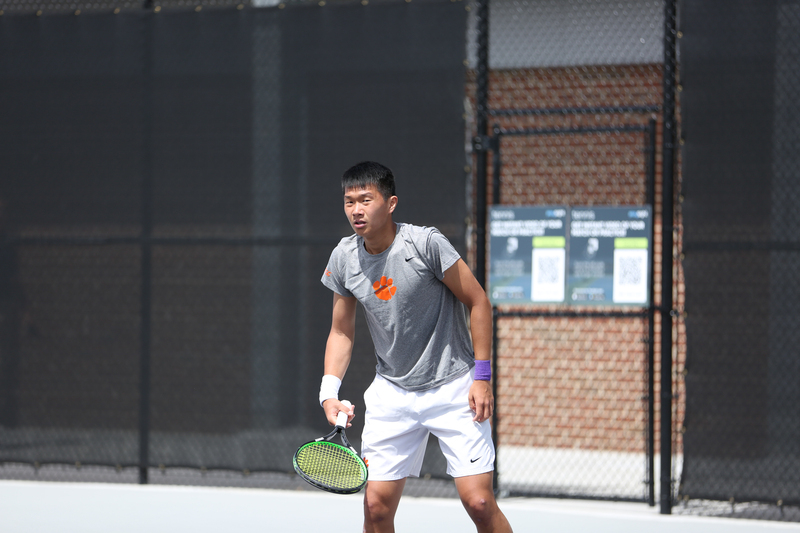 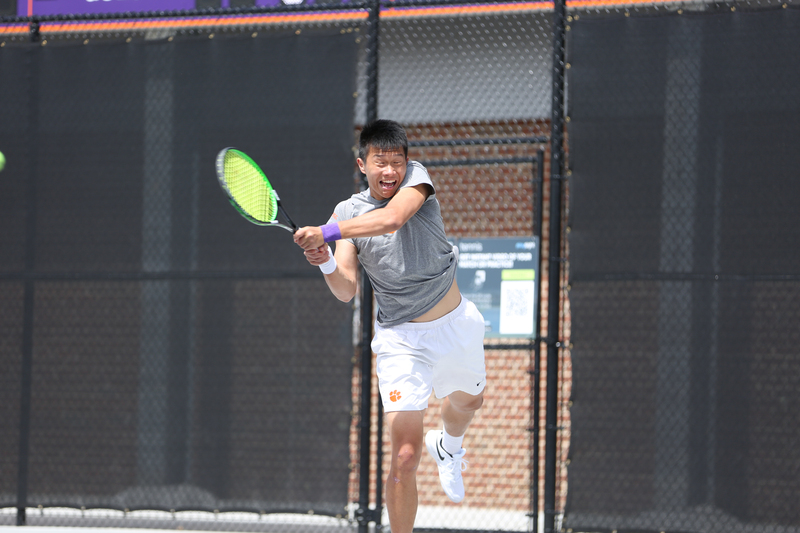 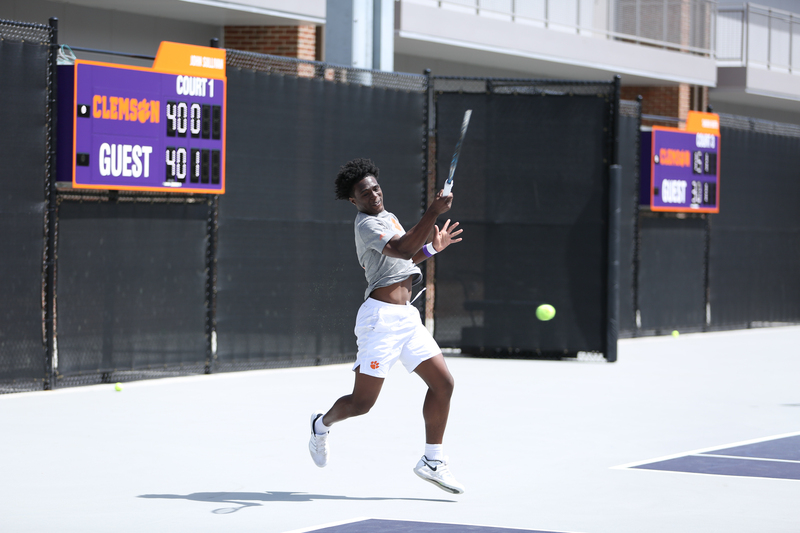 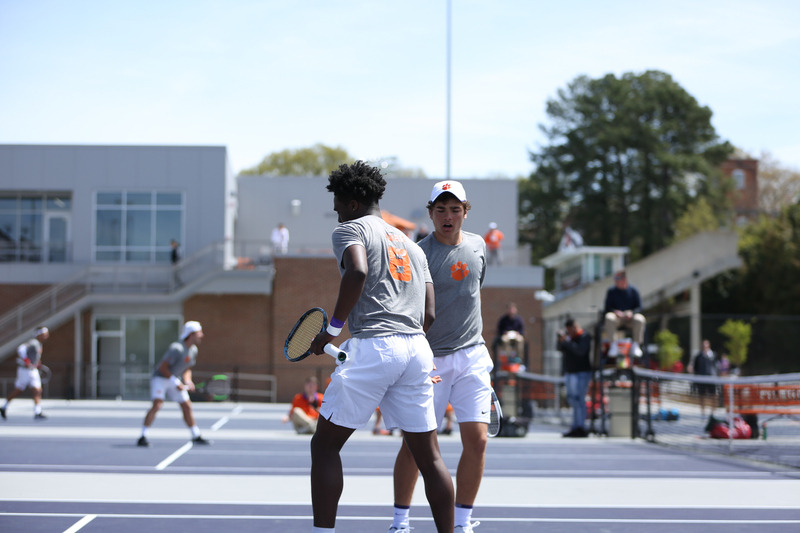 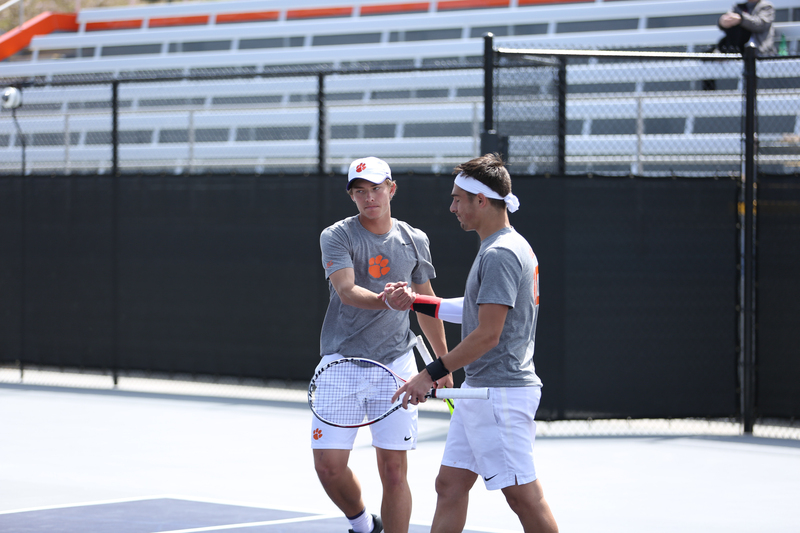 We’re back at it next Friday, April 5 against Louisville at 5 p.m. See you at Duckworth Family Tennis Facility!